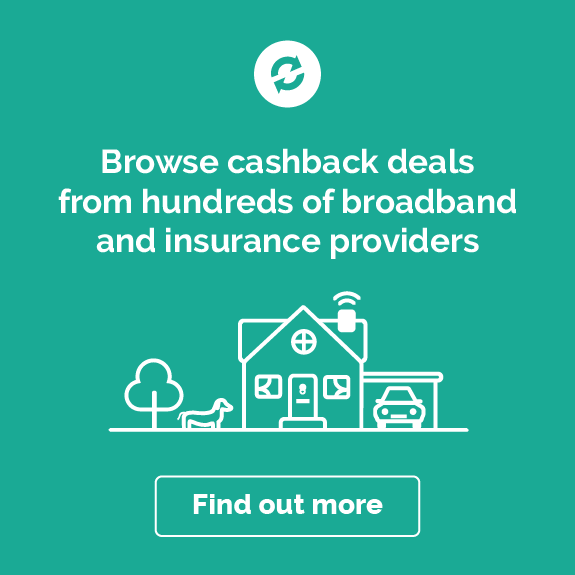 In order to receive cashback from Swinton Insurance you must ensure you follow a wholly online route and follow all steps accurately. 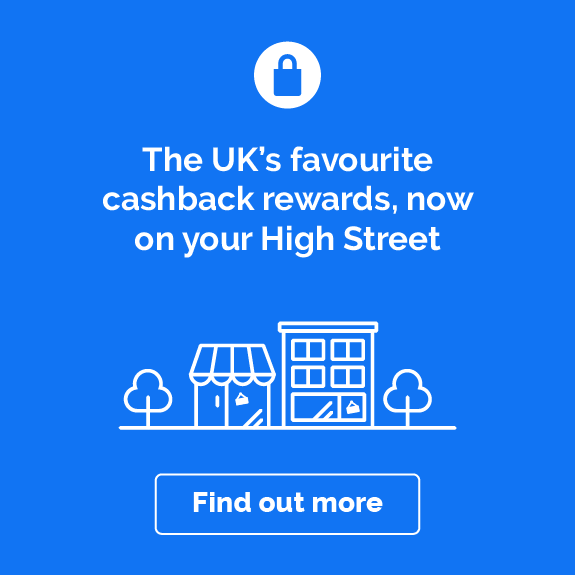 The user must click through to the Swinton Insurance via the link provided on the cashback website. You must then generate a quote and purchase your policy directly online. If any other route is taken e.g. 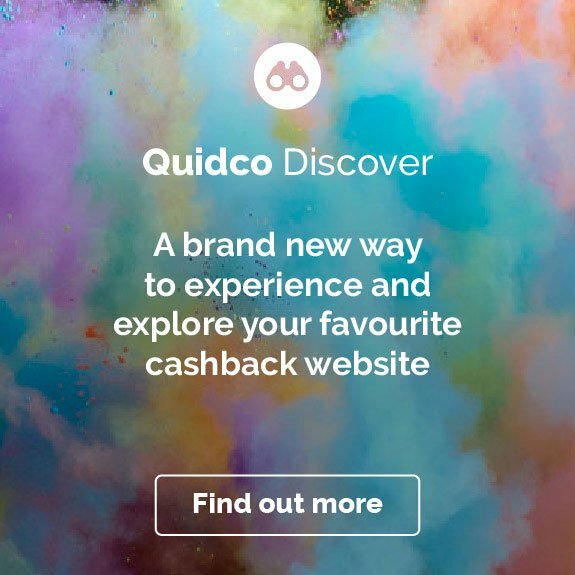 through another website/advertisement or your policy is completed via our call centre, you will not receive cashback. 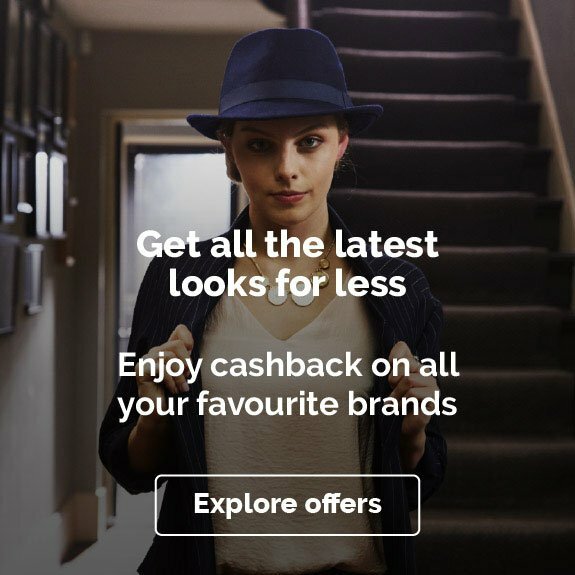 Cashback for valid policies can take up to six months from the start date to become paid. 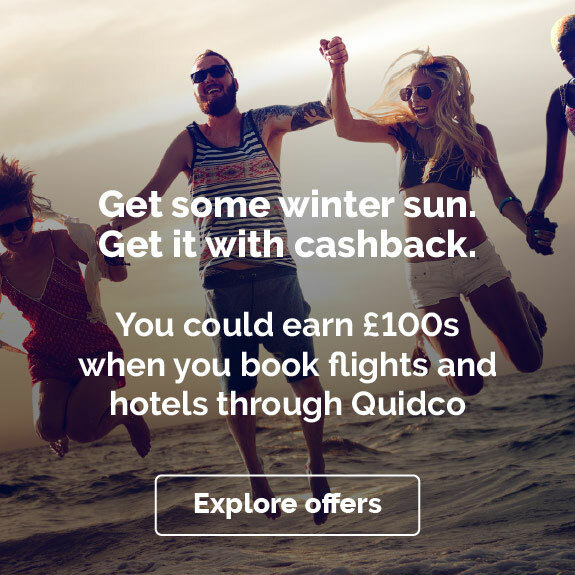 If you have a query with a cashback transaction made, you must raise these with Quidco NOT with either Swinton Insurance or a product partner directly. We understand just how important your bike is to you, and that you'll want to protect it with a specialist company that knows its stuff.